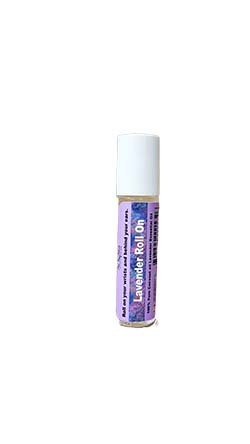 Night Time Blend with Lavender Roll On 10ml is a beautiful and relaxing combination of Lavender, Clary Sage, Sweet Orange and Fractionated Coconut Oil. Night Time Blend with Lavender Roll On 10ml is a beautiful and relaxing combination of Lavender, Clary Sage, Sweet Orange and Fractionated Coconut Oil. This Night Time blend is premixed and ready to use. 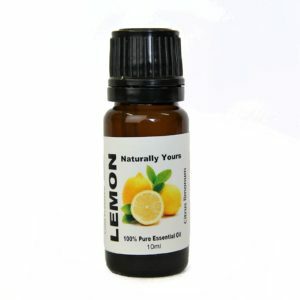 Apply to wrists, chest, under your nose before bedtime or anytime you need to relax. 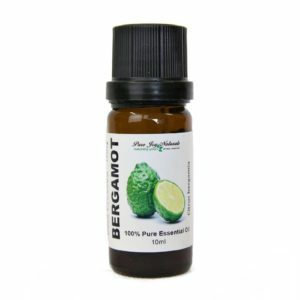 Aromatherapy is the most effective way to use essential oils. Take a deep breath. 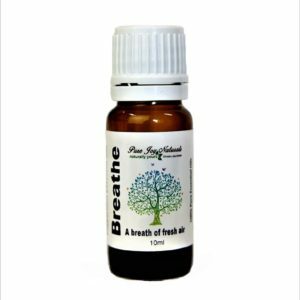 The wonderful topical and inhalation benefits of using essential oils help to calm the mind, body and to help people sleep better. If you would like to reuse your roller bottle you can refill it with Night Time Essential Oil Blend and Coconut Oil.